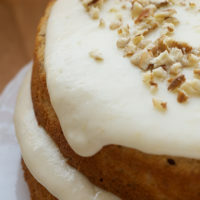 Hummingbird Cake is one of my favorite cakes. I don’t make it often because it’s just too dangerous to have around. There’s something magical about that combination of bananas, pineapple, cinnamon, and cream cheese that is hard to resist. In a recent issue of Southern Living, this slight twist on the traditional Hummingbird caught my eye. I immediately saved the recipe, putting it near the top of my to-bake list. The bundt cake version doesn’t really vary that much from the original recipe. The big change is its simplification by not making cake layers and skipping the frosting of those layers. 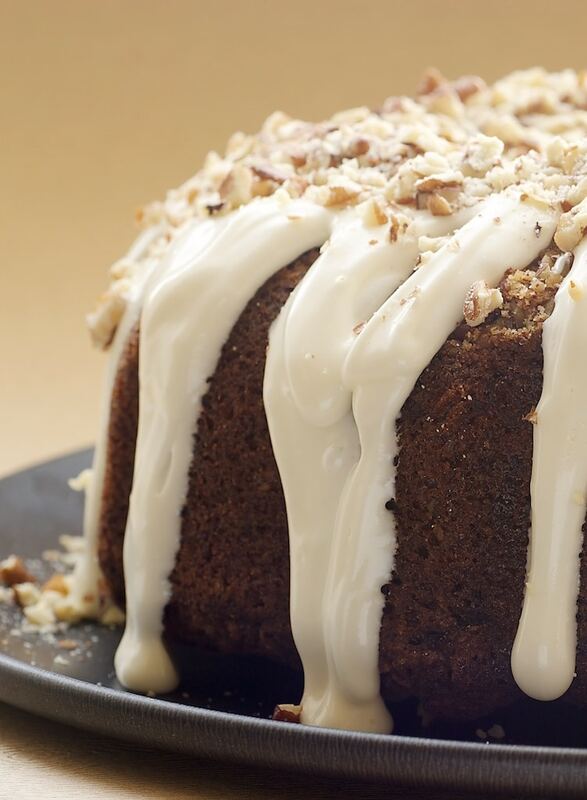 Not much is easier in the cake world than a Bundt cake. And, this one is topped with a cream cheese glaze that is poured over the cake. So, you get all the best of Hummingbird Cake, but just dialed down a couple of notches in the labor department. 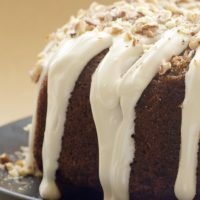 Hummingbird Bundt Cake features a delicious combination of bananas, pineapple, cinnamon, and nuts, all topped with a cream cheese glaze. Preheat oven to 350°F. 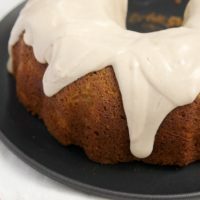 Grease a 14-cup Bundt pan. Sprinkle 1 cup toasted pecans evenly in the bottom of the pan. Stir together the flour, sugar, baking soda, cinnamon, and salt. Stir in the eggs, bananas, pineapple, oil, and vanilla. Stir just until the dry ingredients are moistened. Spoon the batter evenly in the prepared pan. 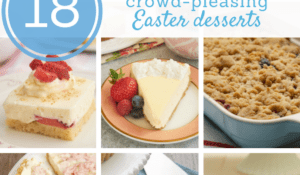 Bake for 60-70 minutes, or until a cake tester inserted in the center comes out clean. Cool in pan on wire rack for 15 minutes. Then, transfer the cake to a wire rack to cool completely. 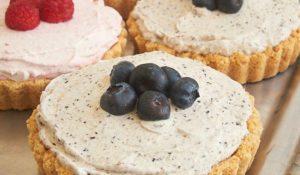 Using an electric mixer on medium speed, beat the cream cheese, sugar, vanilla, and 1 tablespoon milk until well-blended. 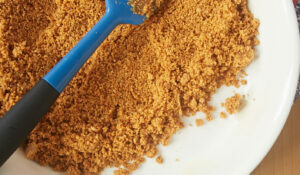 Continue mixing and add about a teaspoonful of milk at a time until the mixture is smooth and pourable. Pour the glaze over cooled cake. Sprinkle the remaining 1/2 cup pecans over top of glaze. gorgeous! why not put it in a bundt? Yuuuuuuuum!! Looks just perfect, I would have a slice (or two, or three..) just right now!! 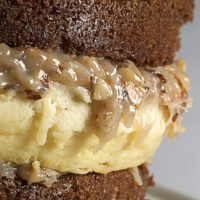 I’d never heard of Hummingbird cake before reading this post, but now I’m craving it massively…sounds absolutely divine! 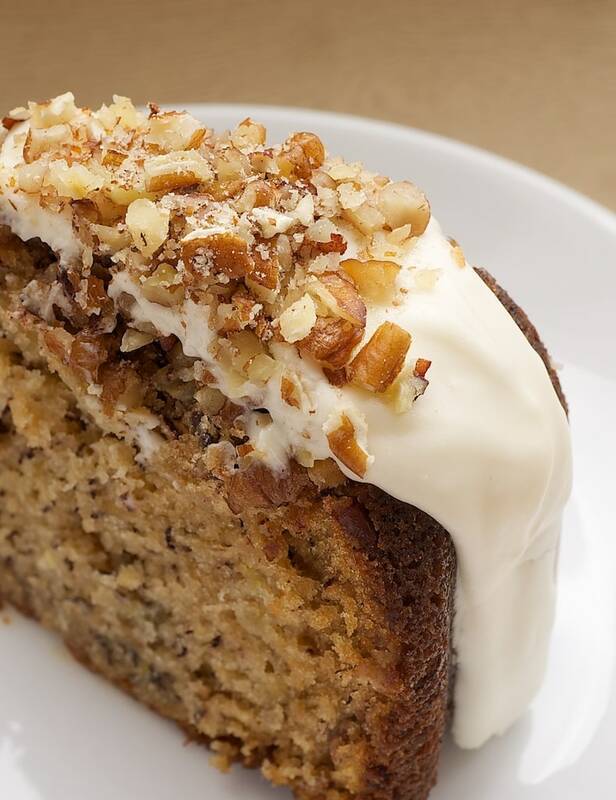 Ahhh, i love Hummingbird cake. So DELICIOUS! hummingbird cakes are so sweet! yum! Quick question…..I have only a 10 cup Bundt pan. Do you think I could use that and make a mini loaf as well? Any thoughts would be great appreciated. Marianne, I think that would work. This is A LOT of cake batter. Let me know how it goes. Thanks! 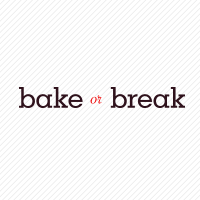 I will let you know…..but I am making your Paula Deen Banana Pudding first. Thanks for getting back to me! Looks amazing! here’s a little something for you! wow! my mouth is watering! this cake looks divine! I made this for a church pot luck and it was very well received! Thanks for the wonderful recipe! Made this for a school meeting with alot of people that get served the best of the best and they absolutely LOVED this cake, I rec’d numerous compliments of how wonderful this cake was. Thank you! 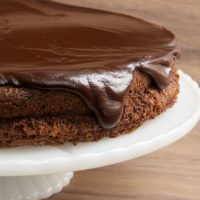 I made this cake and posted about it (and linked to your blog)on my blog Williams Kitchen – Made with Love. It turned out beautifully and so delicious!!! I have to try this recipe! 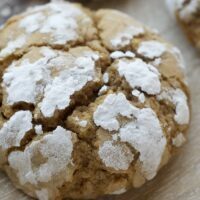 I love all your recipes, thanks for sharing. I love cake and have been craving a sweet cake like this. Thanks for sharing! I repinned earlier today, and it was quickly repinned several times! Can’t wait to try this oooooouuuutttt!!! Sounds and looks yummmmmmmm!!!!!!!! Can this be baked ahead of time and frozen? If so, how well do you think the frosting would hold up? Would like to get some things prepared ahead of time for a ladies spring luncheon and this cake sounds devine! Hi, Pam. I would have no hesitation to freeze the cake, but I would suggest making the glaze after you’ve thawed the cake. I don’t know if it would hold up well in the freezer. Would this cake work in two 6-cup bundt pans? 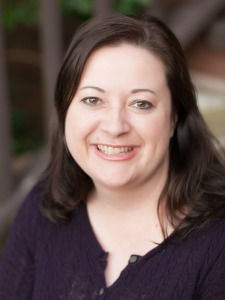 Hi, Kathryn. The cake is normally baked in a 14-cup Bundt pan, so you would likely have too much batter to use two 6-cup pans. If you don’t mind having some leftover batter, then that’s fine. You’ll likely need to reduce the baking time a bit, too. I’d check them after 50 minutes. I admit that I only make cakes for special occasions, but this looks like one to add to the repertoire. It’s one of my favorites, too, Connie. Happy Thanksgiving!